Decades ago, the U.S. Government made both weather data and the Global Positioning System freely available. Since that time, American entrepreneurs and innovators have utilized these resources to create navigation systems, weather newscasts and warning systems, location-based applications, and much more, improving Americans' lives in countless ways and leading to economic growth and job creation." 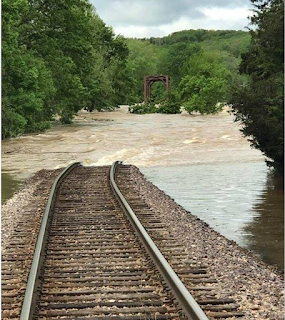 Barry's recent remarks, delivered in Washington, bear on weather science's recent triumph in forecasting the record flooding in the Ozarks and Midwest. Flood warnings at the height of recent record floods. Now that the rivers have fallen, I want to discuss the amazing forecasts and warnings leading up to the record floods. It was another case, to use Barry's words, of weather science, "improving Americans' lives...and economic growth." The floods, by themselves, caused almost no deaths. The ten people who died in the flooding (an extremely low number for an event of this size and intensity) were almost all people who drove into the floodwaters and were swept away. We have made great progress in flood warning science in the last decade. Dual polarization radar is the latest tool used in providing much more accurate warnings of flash floods. 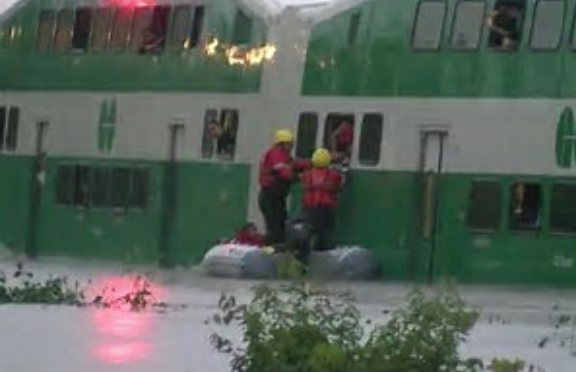 It is now extremely rare that people, without warning, are swept from their homes and killed by floods. But, it isn't just saving lives. The ability of meteorologists to forecast the location and amounts of excessive rains has also improved markedly during the past decade. Four full days before the flood, AccuWeather Enterprise Solutions forecast "major flooding" for its business and enterprise clients in almost exactly the area where the heaviest rains and worst of the flooding occurred. 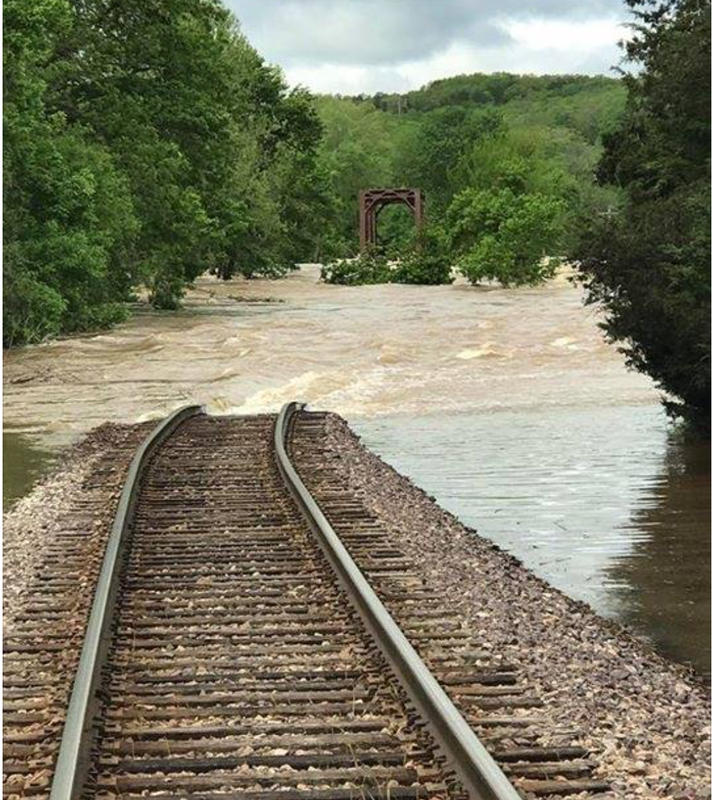 As the torrential rains fell and the rivers rose, rail lines used by Amtrak and freight railroads were washed away. Interstate, U.S. and state highways closed, as well. Another news story you didn't hear was a train full of people being stranded by floodwaters. Decisions were made to cancel some trains and re-route others. You did not see scenes like the one a few years ago from outside of the United States. This DIDN'T happen during the recent U.S. floods. Businesspeople made decisions that kept people safe and allowed shipments to be made by rerouting trucks and trains. It can be difficult to imagine the injuries, economic loss and general chaos in the affected areas that would have occurred if meteorologists had not done our jobs so well. Whether it is tornadoes, floods, hurricanes or other atmospheric peril, meteorologists are here 24/7 watching over America to improve our lives and economy.